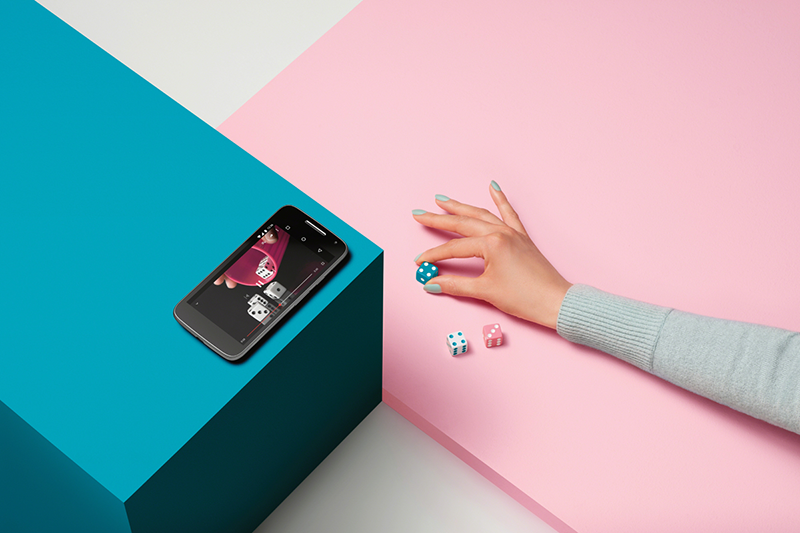 Three Moto G Smartphones In PH! 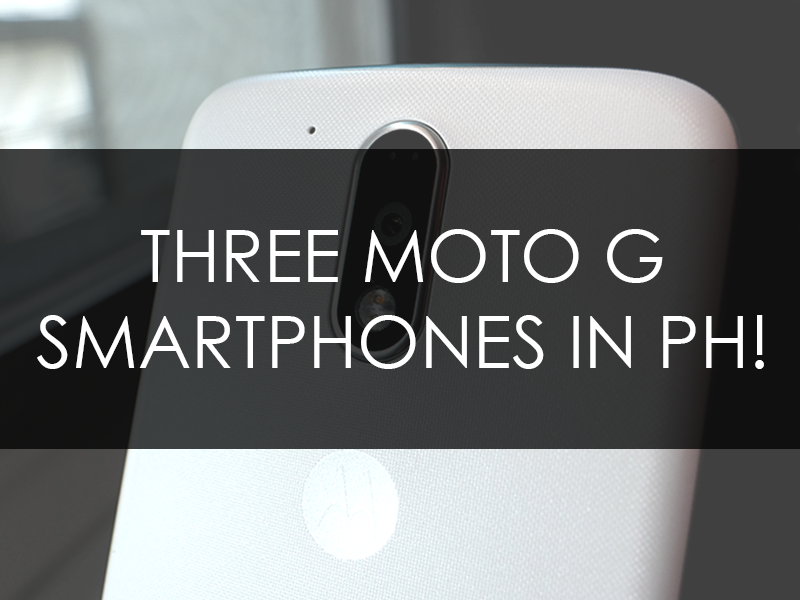 Home / mobile / motorola / news / Three Moto G Smartphones In PH! Motorola's return to the Philippine smartphone game includes three (3) handsets from the Moto G4 series. The Motorola Moto G Turbo Edition, Moto G Play, and Moto G4 Plus. They're handsets packed with the performance and affordability perfect for every aspiring millennials. 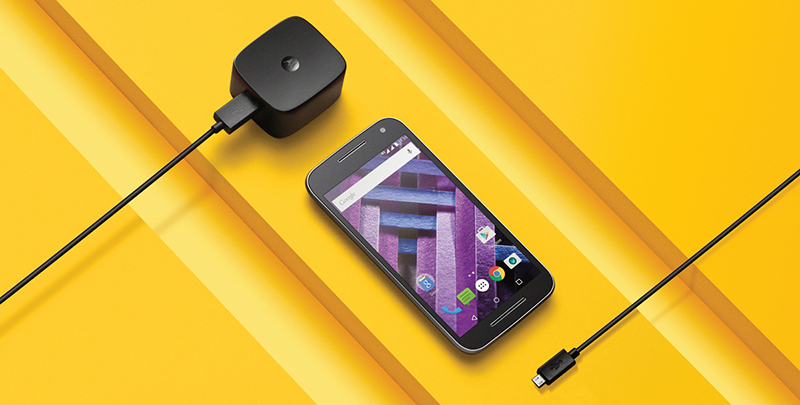 The Moto G Play is a 5 inch handset with HD resolution w/ Gorilla Glass 3 protection. Under the hood, there's a Snapdragon 410 chip running the show paired with 2 GB of RAM, 16 GB of expandable storage, and 2,800 mAh of battery. Then there's an 8 MP main camera, 5 MP selfie camera, LTE connectivity, and dual SIM card slots. It's available at Smart's Plan 999. The Moto G Turbo Edition, this device has a 5 inch HD screen w/ Gorilla Glass 3 protection on top. It's powered by a 64 bit Snapdragon 615 octa core processor and 2 GB of RAM inside for speedy casual performance. 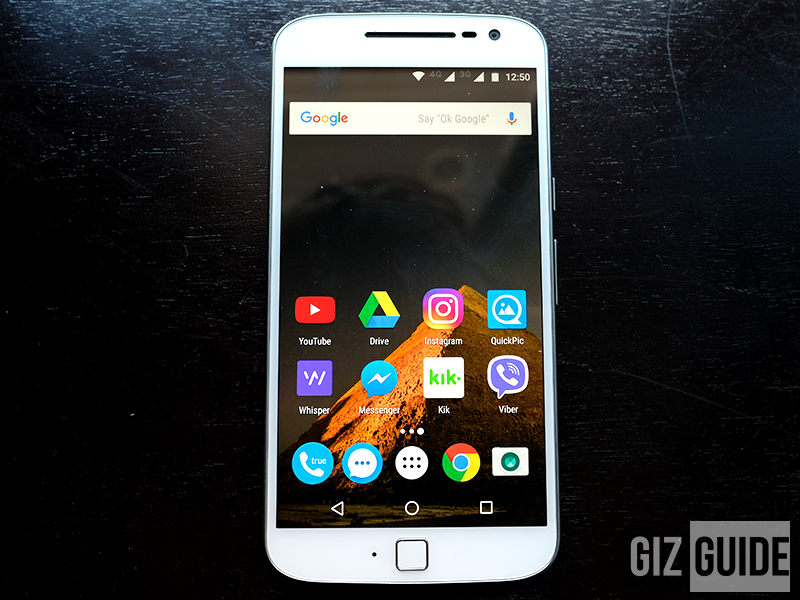 Motorola paired it with 16 GB of expandable storage, 2,470 mAh fast charging battery, 13 MP main camera, 5 MP selfie camera, LTE, and IP67 water resistance. You can get this device at Globe's Plan 799. The Moto G4 Plus is one of the most stable performing midrange handset today. We enjoyed that it has a 5.5 inch FHD screen, efficient Snapdragon 617 chip paired with 3 GB of RAM, 32 GB storage, and 3,000 mAh of fast charging battery.